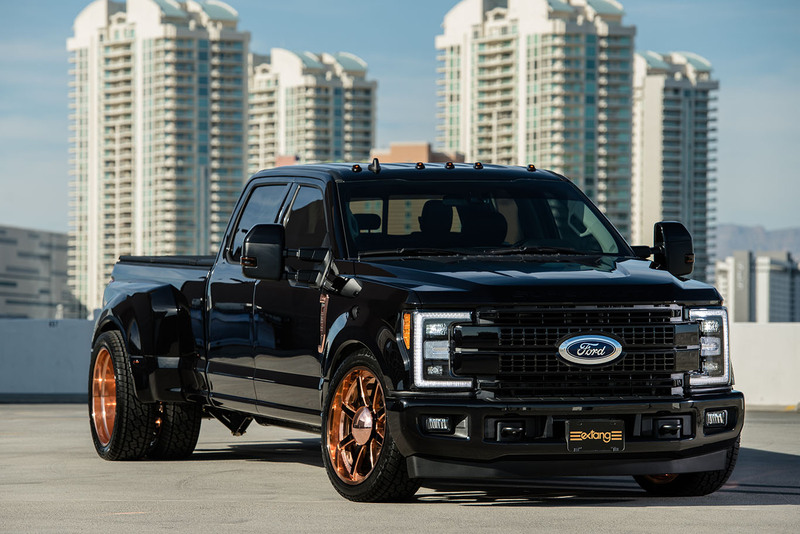 NASCAR great Kurt Busch and tuners ZB Customs came together to design their 2018 SEMA F-Series pickup. 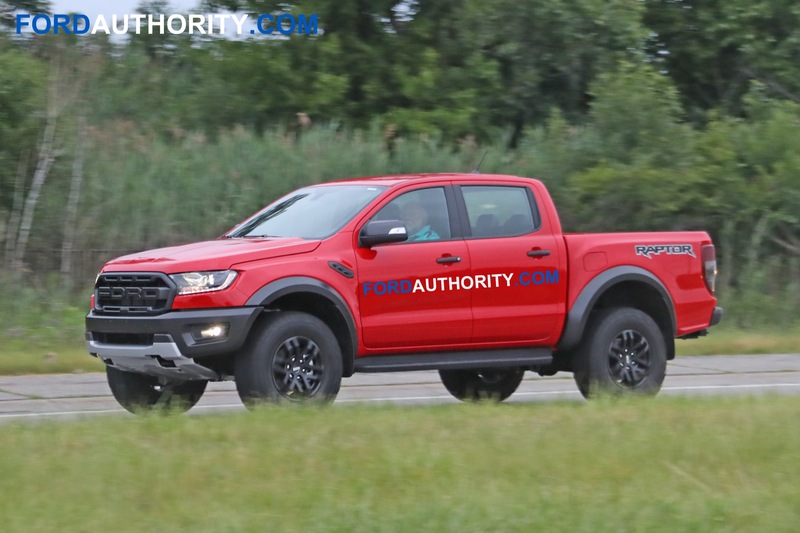 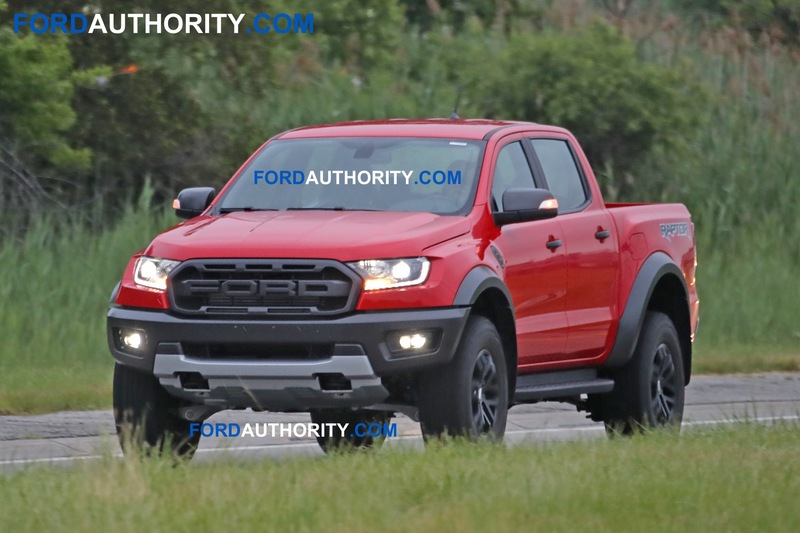 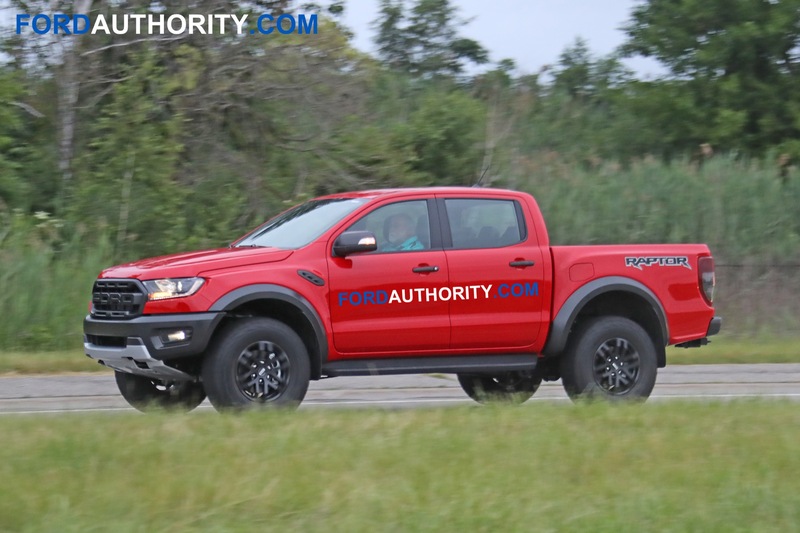 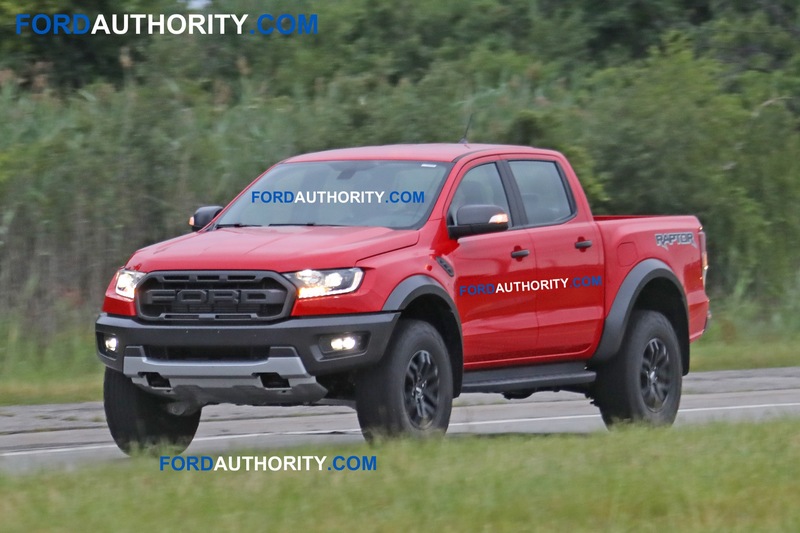 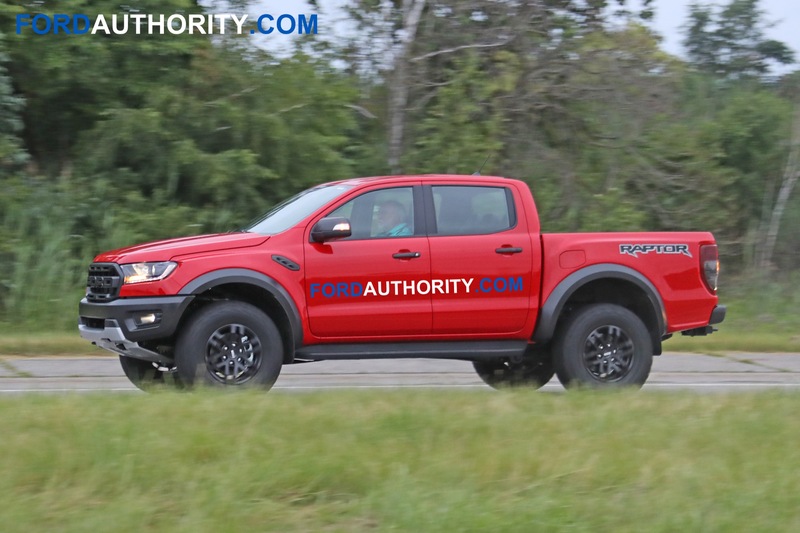 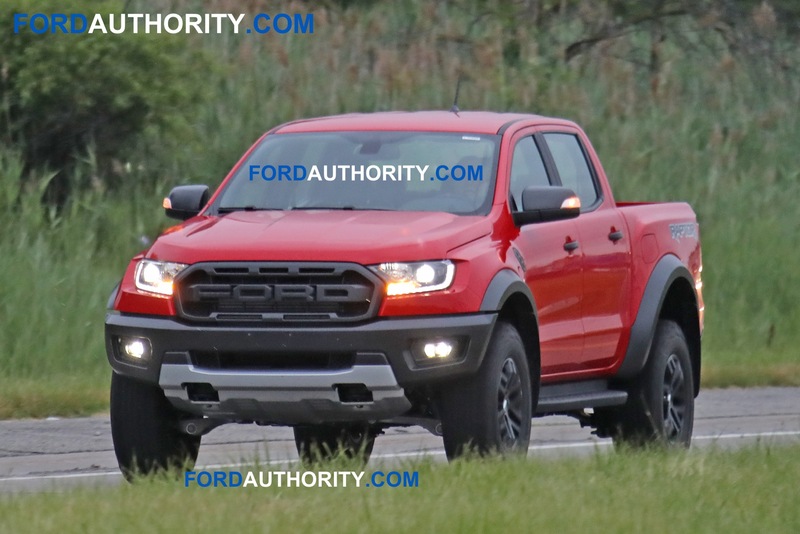 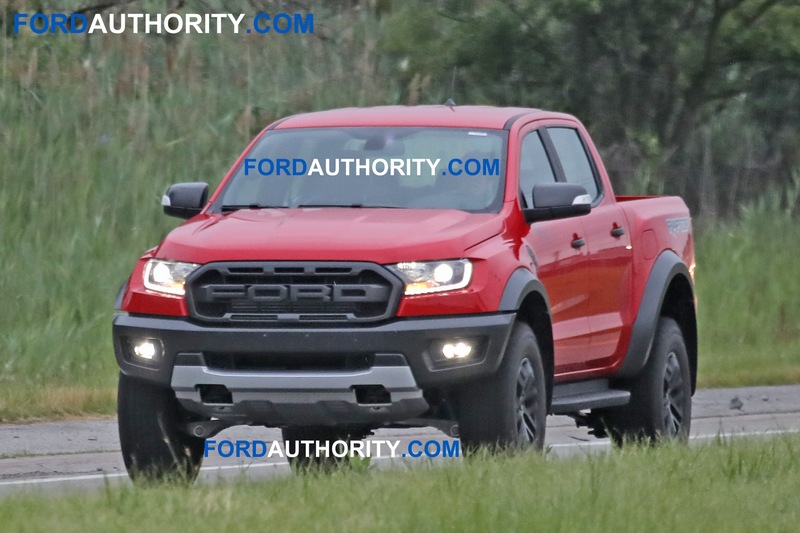 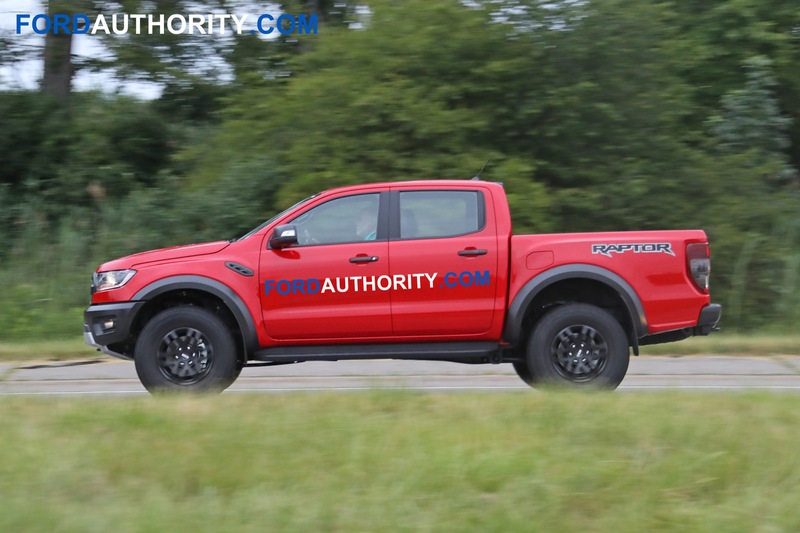 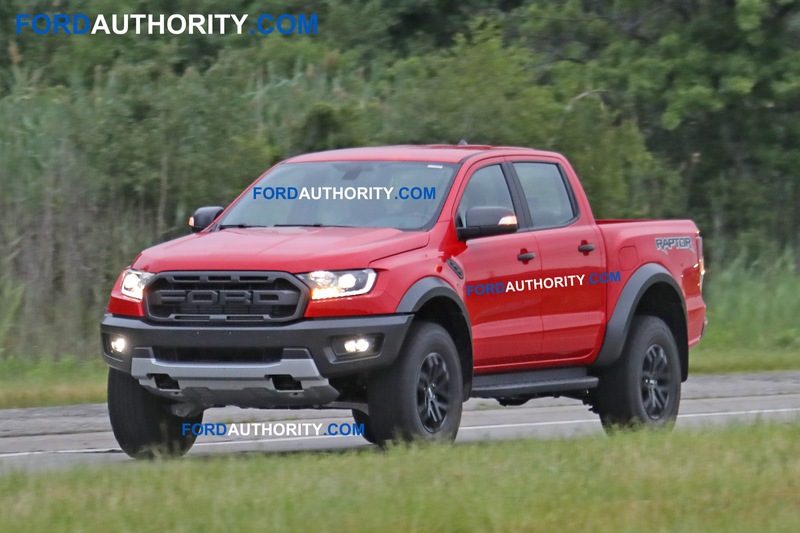 It’s a 2018 Ford F-150 Lariat Sport 4×2 SuperCab. 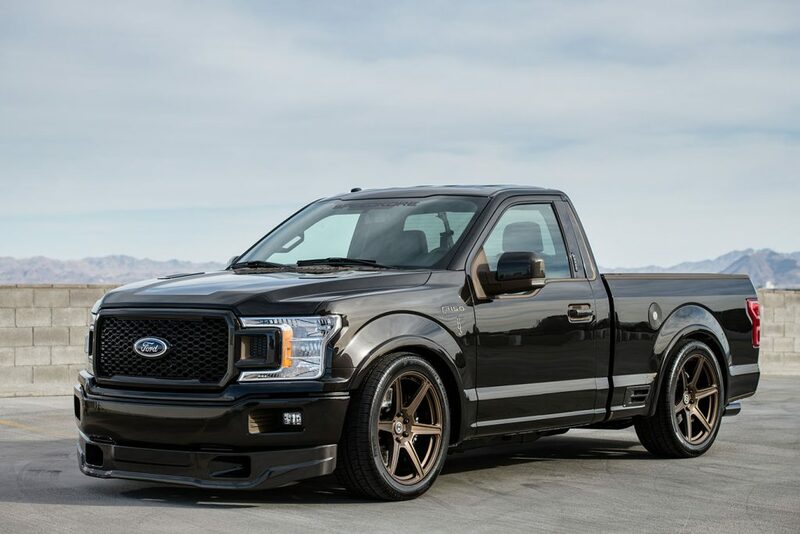 Besides pushing out 1000 horsepower, this SEMA F-Series pickup has a force-fed 5.0-liter Ford V8, On3 twin turbochargers, JE forged pistons, Ford Performance forged rotating assembly, oil pan and pump and a side-exit exhaust. 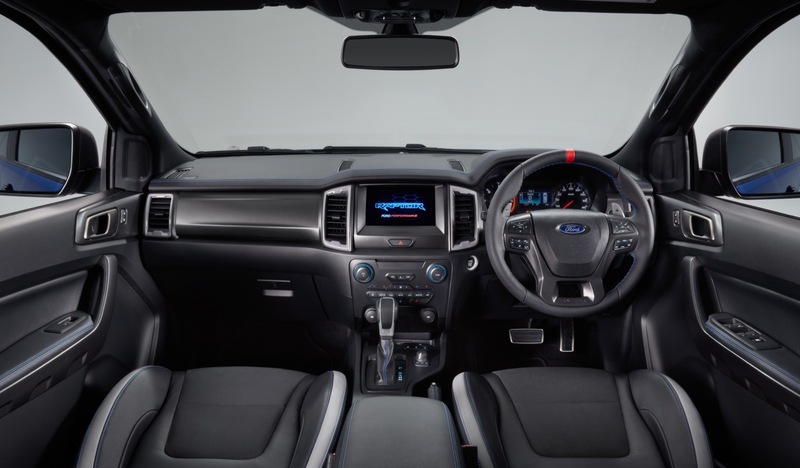 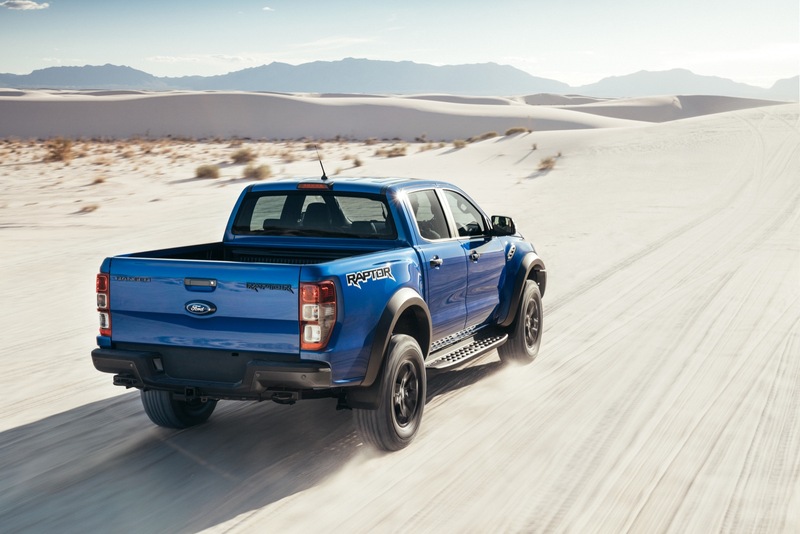 Country star Brantley Gilbert and SpeedKore Performance Group’s 2018 F-150 XLT short-bed pickup has ultra-performance pro-touring truck credentials with the base 5.0-liter twin-cam V8 with Ford Performance supercharger, cold-air intake, side-exit exhaust, MaxTrac Suspension front lowering spindles, Crown three-inch lowering springs and Brembo eight-piston big brakes. 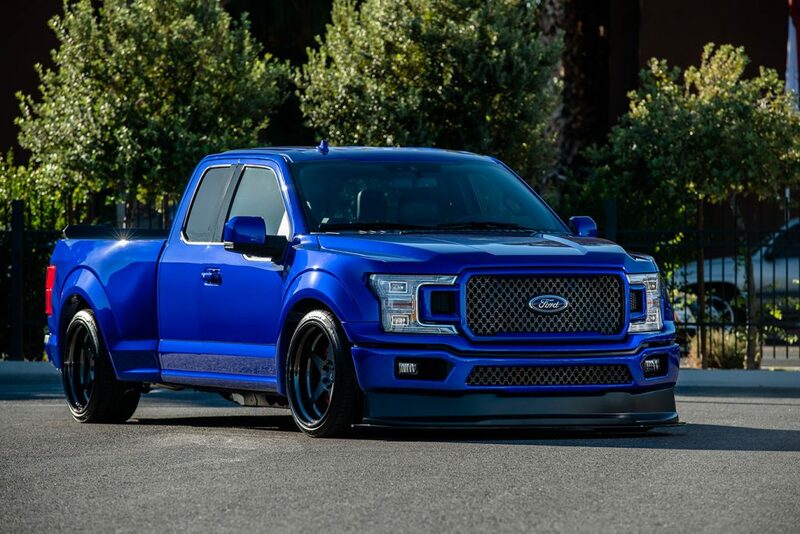 A SpeedKore specialty, carbon fiber features prominently in this build in the front fenders, splitter, taillight panel, matching exhaust tips and interior highlights. The Full-Race Motorsports’ Gen-2 “Freak-O-Boost” 2018 SEMA F-Series pickup starts with Ford’s 3.5-liter EcoBoost V6 engine with Full-Race twin turbo upgrade, CARB approved intercooler, cold-air intake, charge pipes and cat-back exhaust. 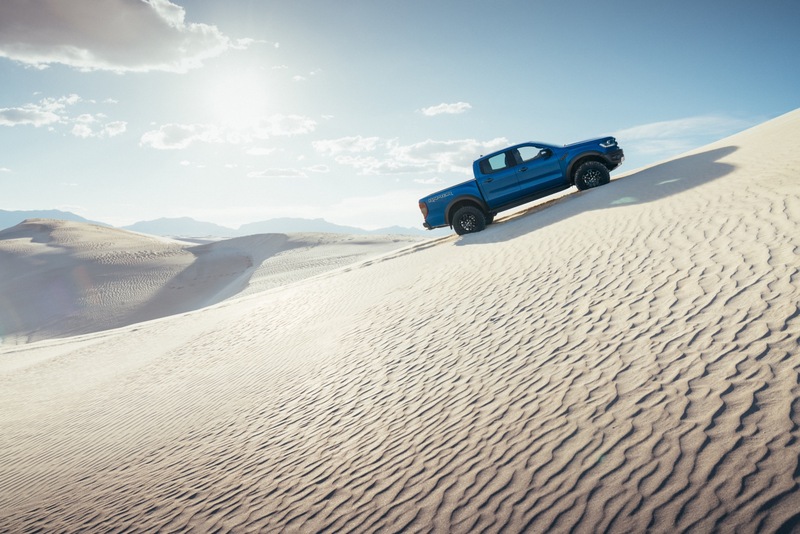 The F-150 wears Fiberwerx 4.5-inch wide body fenders and bedsides, Rogue Racing front/rear Enforcer bumpers, Ford Performance side steps and Maxxis RAZR MT tires. 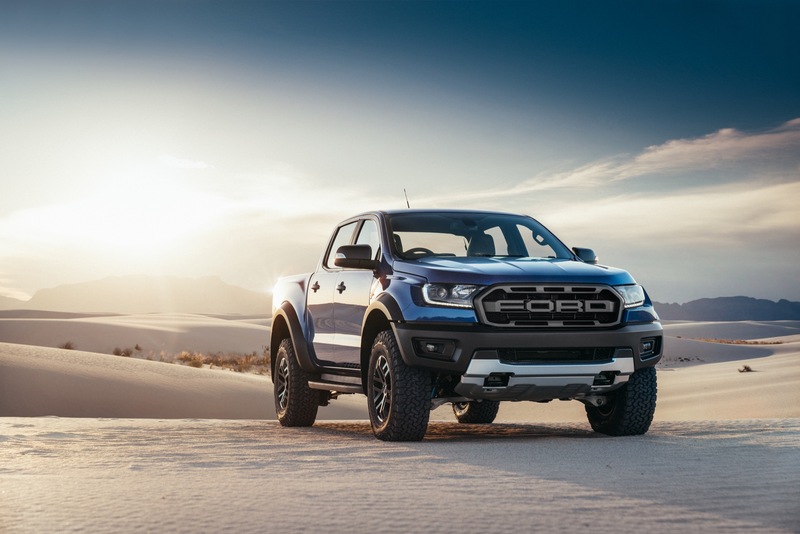 California-based Transfer Flow’s F-150 adventure truck uses the all-new 3.0-liter Ford Power Stroke diesel and adds off-road suspension, powertrain and accessory upgrades. 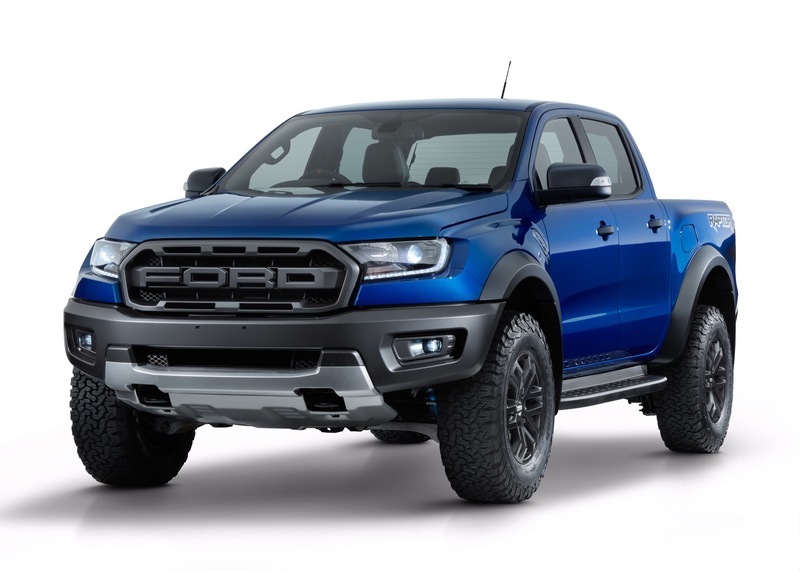 Also included are Fab Fours Vengeance front and rear bumpers and roof rack, Yakima kayak rack, a Transfer Flow 50-gallon fuel tank and 40-gallon in-bed auxiliary toolbox combo with refueling kit and movie projector screen inset. 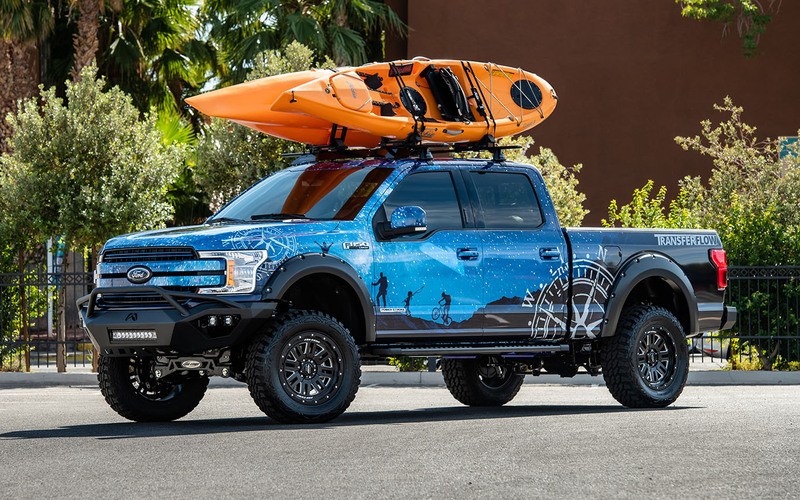 Michigan-based Extang Truck Bed Covers enlisted the help of Washtenaw Community College’s Custom Cars and Concepts program for their 2018 SEMA F-Series. 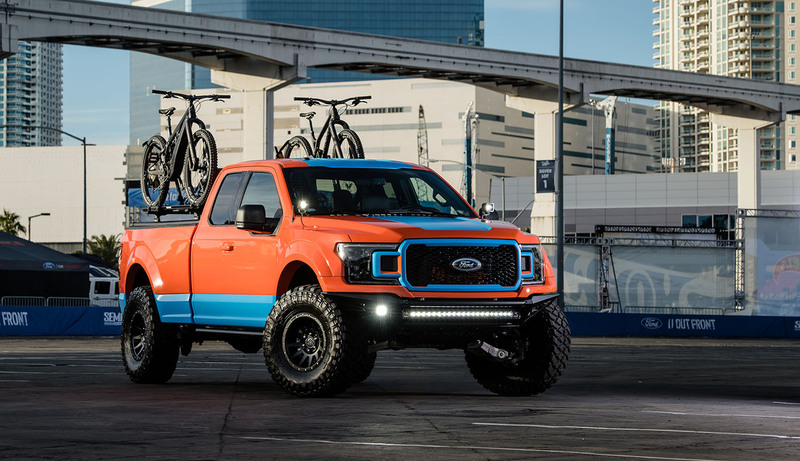 They built a custom 2019 Ford F-350 Super Duty Lariat. 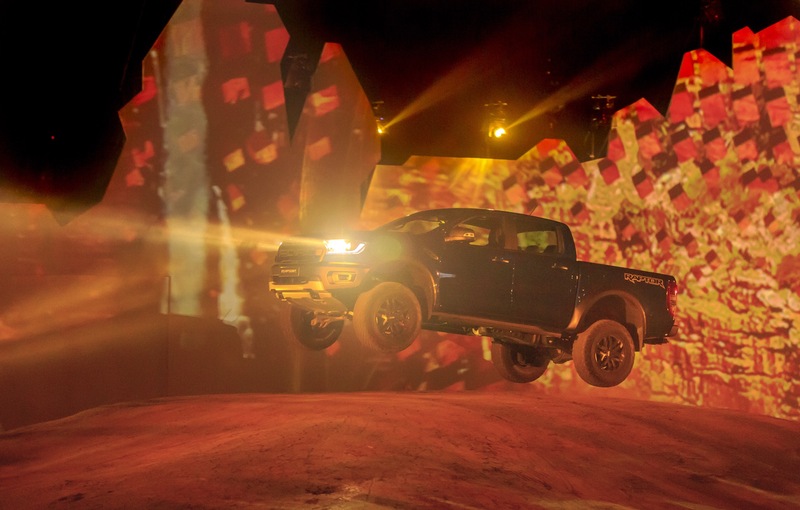 The tailgate truck features a slide-out game table, cooler, BBQ grill and large-screen OLED television and sound system. 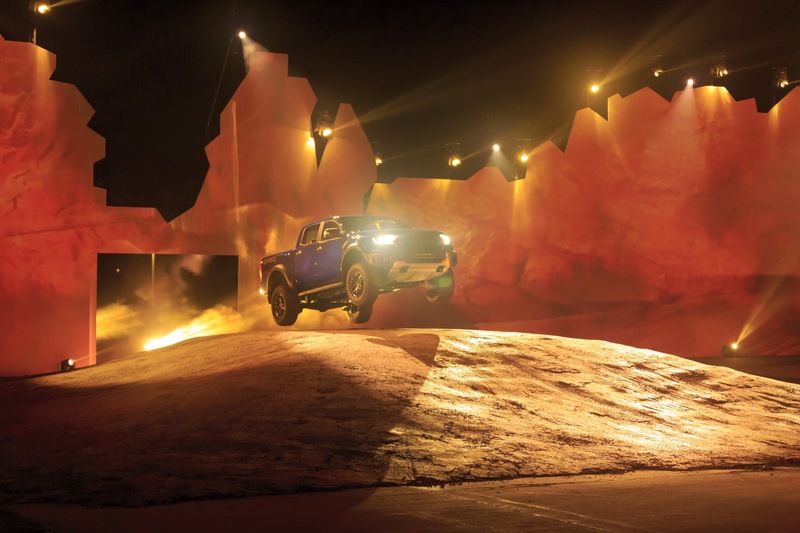 Wilderness Collective, a moto tours company, uses its off-road experience to design its vision of the ultimate adventure Ford F-250 Super Duty pickup. 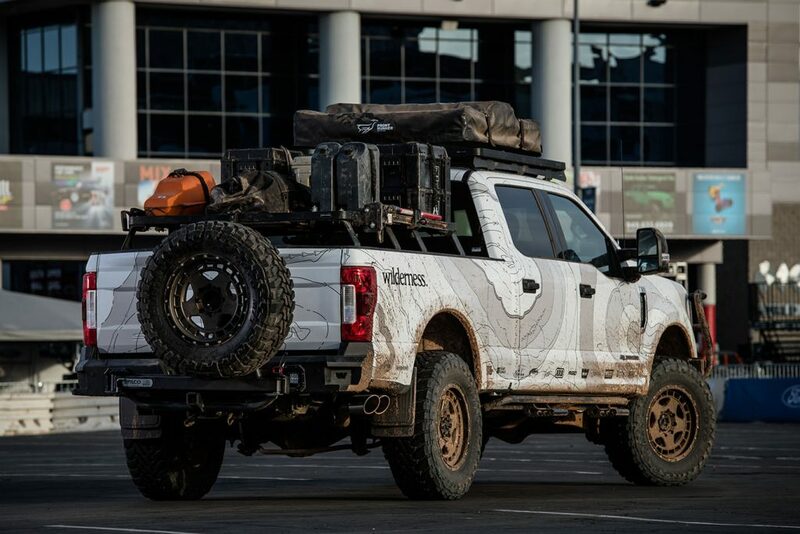 The build includes a full-guard heavy-duty front bumper, M12 winch and rear ascent bumper from WARN Industries plus a cab and bed rack, rooftop tent, cargo system from Frontrunner, and RIGID light bar spotlight and floods. 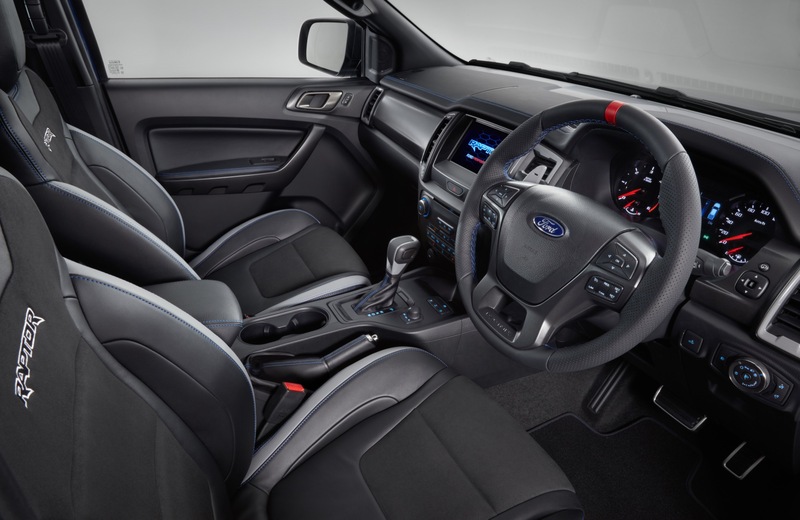 Inside, the truck features a full recovery kit from WARN and a Rugged Radios communications system. 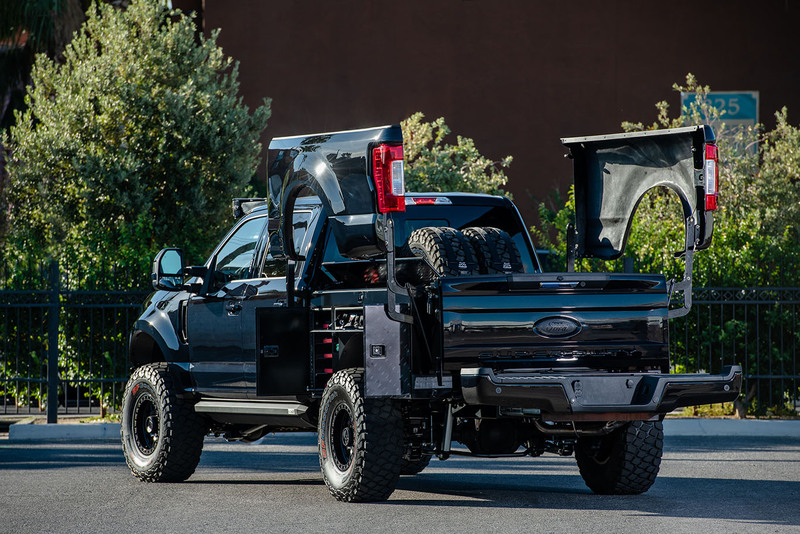 This F-250 Super Duty 4×4’s 6.7-liter Power Stroke diesel has been modified with the addition of a twin-turbo kit from Midwest Diesel & Auto and Fleece Performance Engineering. 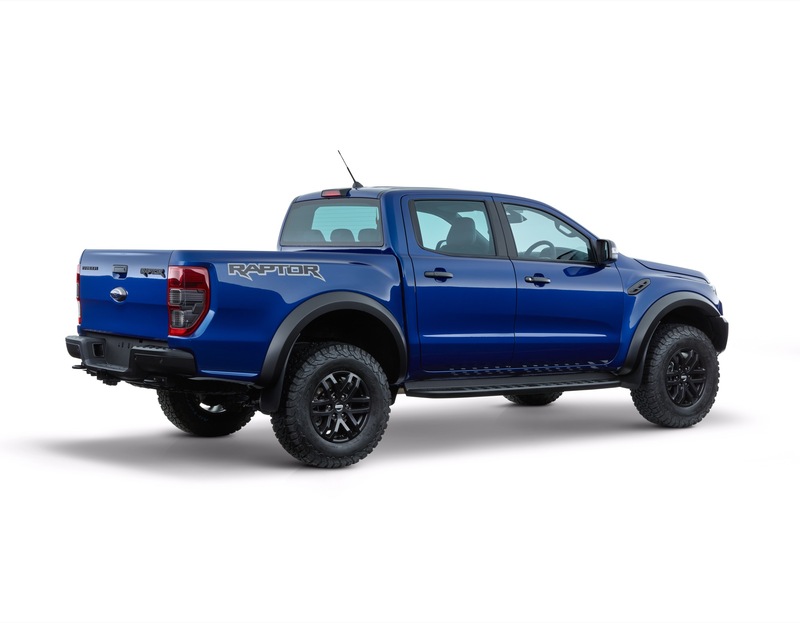 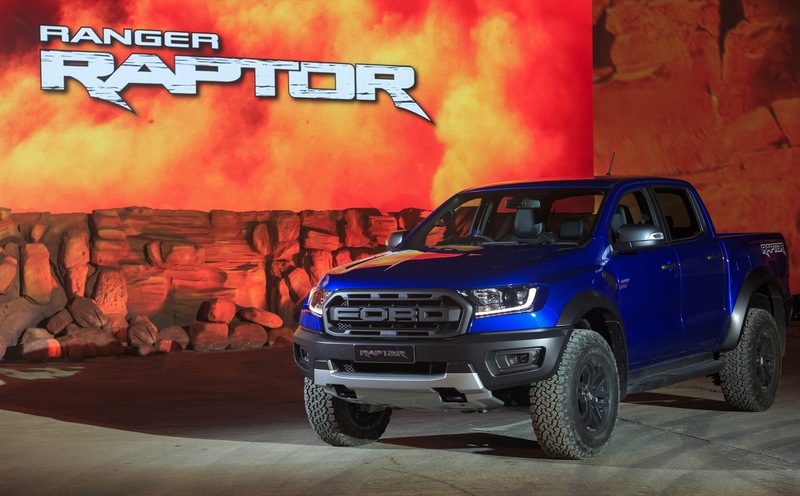 It features a No Limit Fabrication air-to-liquid intercooler, EGR kit and cold-air intake, and is finished off with a performance diesel tailpipe from Ford Performance. 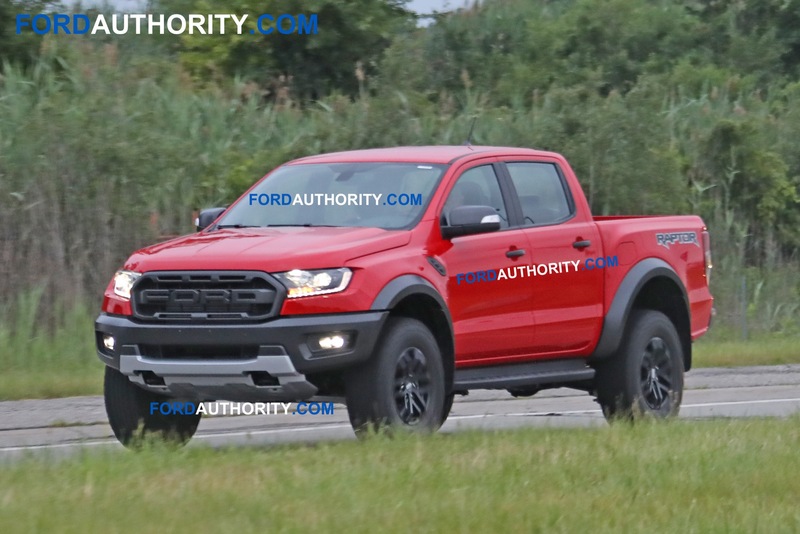 This work truck is good for 900 horsepower. 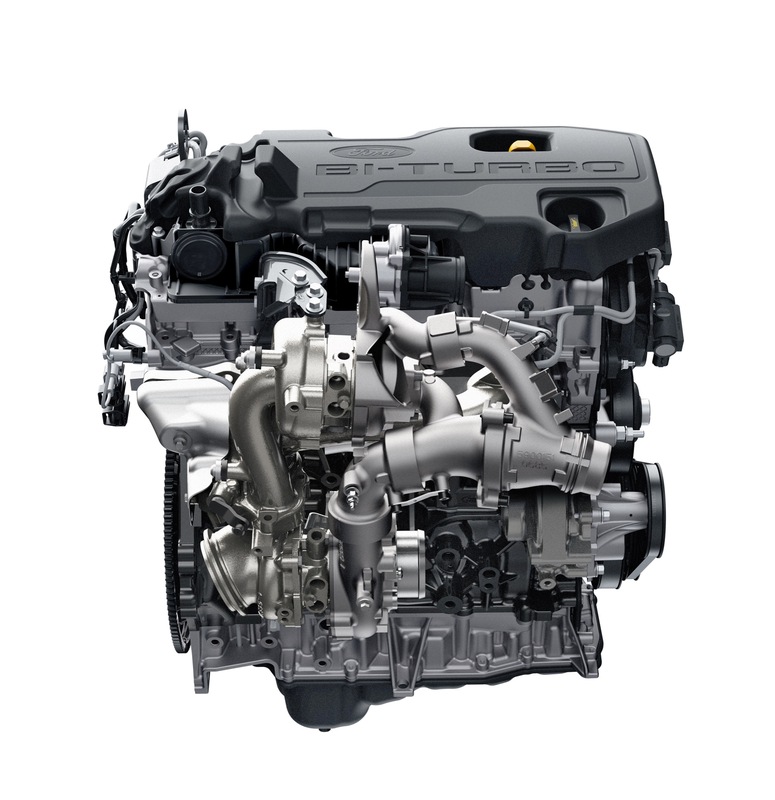 Next story Does The Lincoln Aviator’s Hybrid System Foreshadow The Mustang Hybrid?